Creating an environment that focuses on the learning of each individual student and not on outward appearance is important at Hope Lutheran Christian School. Each student has gifts given to them from God which makes them unique and it is important that they become known for who they are and not what they wear. Uniforms encourage students to understand one another and help unify the student body. 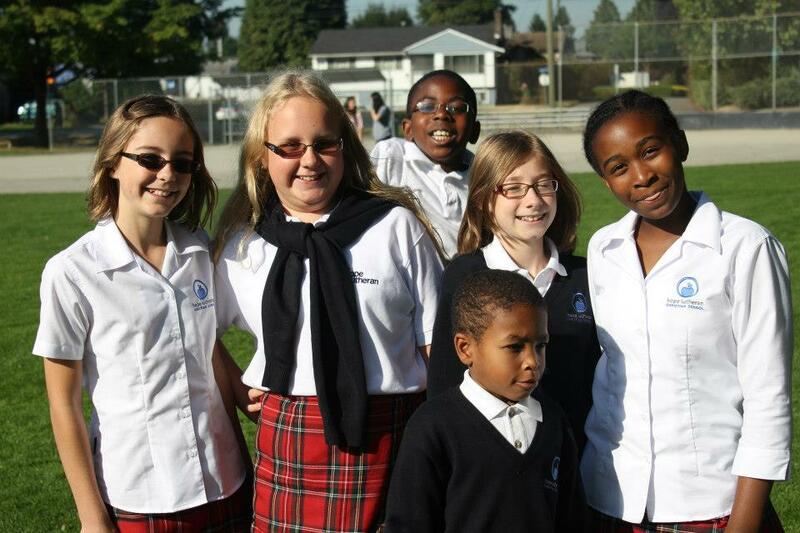 Throughout the K-8 program, you will notice gradual growth in the uniform as student attire changes from a more relaxed style to a more formal uniform in the middle school as students prepare for secondary and post-secondary education along with their future careers. HLCS partners with Cambridge Uniforms to provide families with their uniform. You can visit the Cambridge Uniform website by clicking on the link below. Below are Hope Lutheran’s uniform policy booklets. Please take time to familiarize yourself with the uniform.